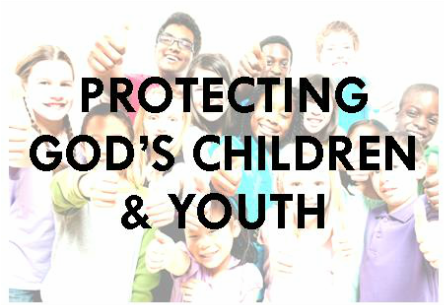 ​​All volunteers who work with children or vulnerable adults must conform to the policies set forth by the Archdiocese of Chicago's Office for Protecting Children and Youth. Please contact our Safe Environment Program Site Administrator, Maria Borla for more information and guidelines. Compliance Guidelines have been created outlining what is required of school and parish employees, school and parish volunteers, priests, deacons, seminarians, and pastoral center employees. Click on the link for more information pertaining to this training.